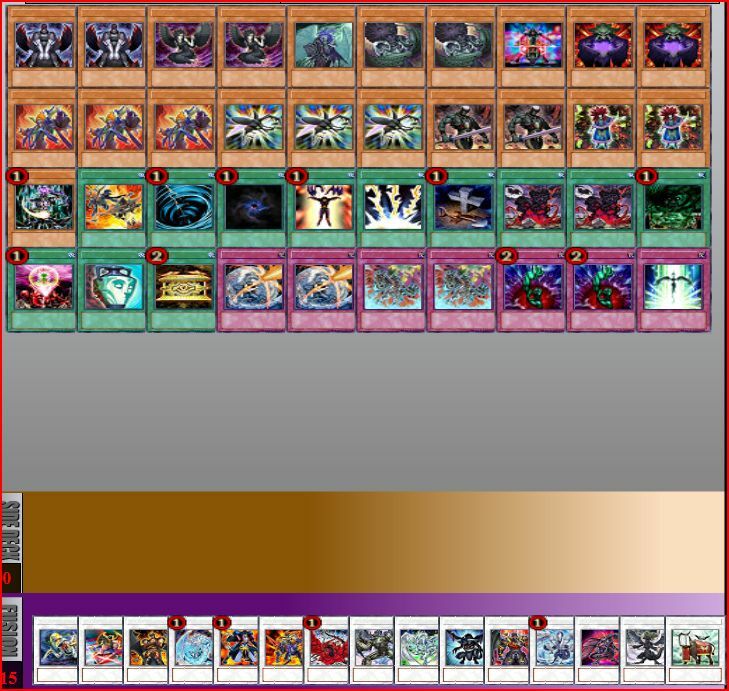 Hello friends, here is my cool fiend deck. Is a fun deck but i think it can be competitive. btw u forgot the extra deck.